Tisha Campbell at the 38th NAACP Image Awards nominees luncheon. Tisha Campbell at the premiere of "Daddy's Little Girls." Tisha Campbell at the 39th NAACP Image Awards Nominee Luncheon. Tisha Campbell at the Black Enterprises Top 50 Hollywood Power Brokers Celebration. Tisha Campbell at the Divine Design "Man And Woman Of Style" Awards. 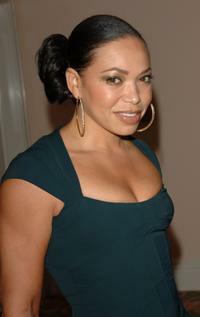 Tisha Campbell at the 2005 BET Comedy Icon Awards. Tisha Campbell at the 9th Annual Families Matter Benefit and Celebration. Tisha Campbell at the MMPA's 13th Annual Diversity Awards. 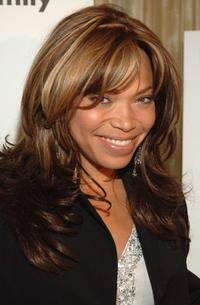 Tisha Campbell at the 2004 Vibe Awards. Tisha Campbell at the ABC's Winter Press Tour Party. Tisha Campbell at the 2nd Annual Gala Dinner. 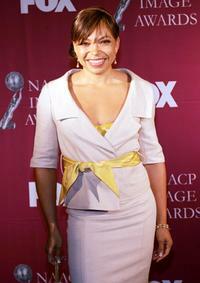 Tisha Campbell at the 36th Annual NAACP Image Awards Luncheon. 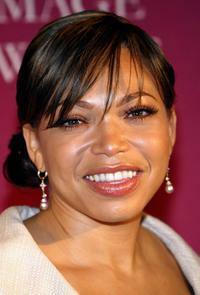 Tisha Campbell at the "First-Ever" BET Comedy Awards. Tisha Campbell at the Mercedes-Benz Fashion week. Tisha Campbell at the ABC Network All-Star Party. 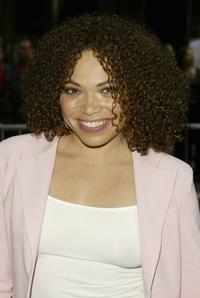 Tisha Campbell at the premiere of "White Chicks."